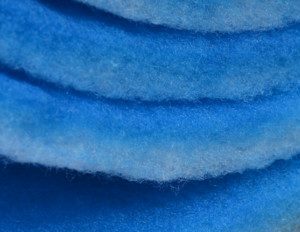 Coarse filter is a synthetic filter media made of 100% synthetic fibers, which are thermally bonded, widely used in paint booth applications as the first filtration and to prevent the incoming 10um particles from paint booths. It is always located in the air inlet side of the fan. Different dimension and filter classes can suit different applications. 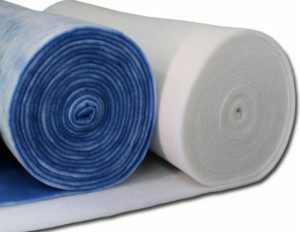 Could not find suitable filter media roll in the market? as a paint booth filter manufacturer, we have a good quality coarse filter in stock, please just call us. Filter media are available in rolls as well as in customised sizes, as required.